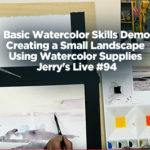 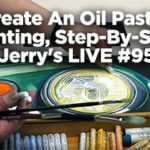 Jerry’s LIVE Episode 77: Always wanted to give watercolor a try, but wanted to learn more about it and maybe see a few techniques before wading in? 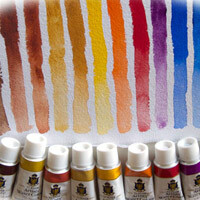 Have the basic supplies but just never really gave it a go? 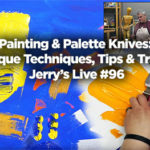 Join us for this episode, to learn a little “how to”, while we cover some basic techniques, skills, and more that can help get anyone started!